Treatment for strabismus involves a few steps. First, your eye doctor will determine whether you need glasses. Then, he or she will treat your amblyopia. This typically involves wearing a patch over the stronger eye, forcing the weak eye to work harder. This can be frustrating and tiring, but is an important step. Next, you might need surgery to help the eye muscles work together correctly. This surgery can be done at any age. Eye alignment surgery is generally performed as an outpatient procedure, often with local or regional anesthetic. However, in some cases, it might require hospitalization. Most people can return to their regular activities within a few days. Your doctor might restrict swimming and heavy lifting for several weeks. The reasons to have eye alignment surgery go way beyond cosmetic benefits. Eye misalignment can cause disabling and dangerous double vision. 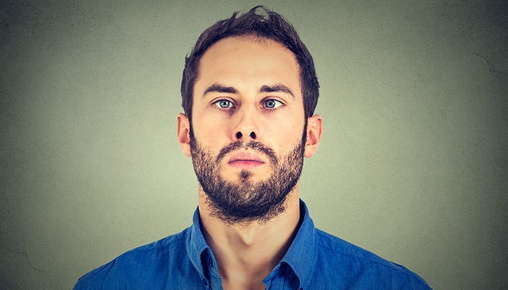 Since people with strabismus are often self-conscious about this condition, getting alignment surgery may improve your circumstances emotionally, socially and even economically. Any type of surgery bears risks, including infection, bleeding and anesthetic complications. The most common risks for strabismus surgery are double vision and residual misalignment. In rare cases, patients may suffer retinal detachment or decreased vision. However, most patients experience a significant improvement in eye alignment after surgery. They may feel pain and a pulling sensation around the eyes for a few days. Usually over-the-counter pain relievers can address this level of discomfort. If you suffer from strabismus and would like to discuss your treatment options, call our clinic today.